Tarana Marwah shines as she puts out an inspiring electronic debut album. It’s lush with a pop appeal and equally eclectic with a rather interesting pick of collaborators. 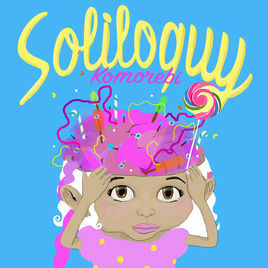 Komorebi on Soundcloud, Facebook, Twitter, Instagram. 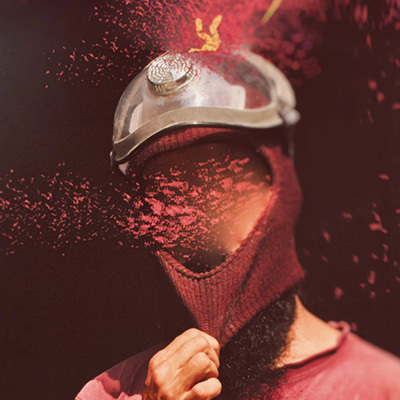 Shillong’s bad boys keep it real and put out a powerhouse of an album. A memorable combination of honest songwriting with a raging flair of care-free performances from the trio. 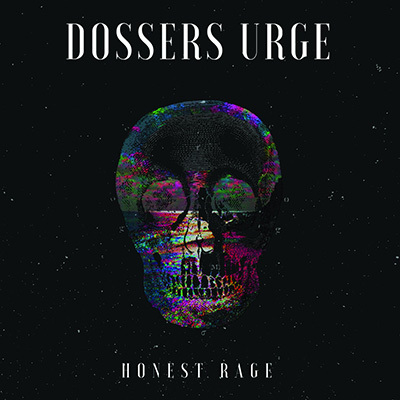 Dossers Urge on Soundcloud, Bandcamp, Facebook, Twitter, Instagram. This nine track album is an interesting blend of smooth basslines, vibrant melodies and a diverse range of subtle sounds and samples. There is a clear sense of precision in the arrangement of sounds making all the songs feel rich. Aerate Sound on Soundcloud, Bandcamp, Facebook, Twitter, Instagram. It’s as colorful and charming as the accompanying album art. 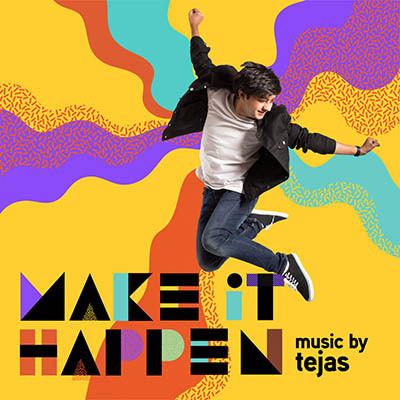 Tejas noticeably pulls from various influences and harmonizes them in his unique fashion. The entire album is wholesome and cinematic in ways the Indian singer-songwriter scene hasn’t experienced before. Tejas on Soundcloud, Bandcamp, Facebook, Twitter, Instagram. 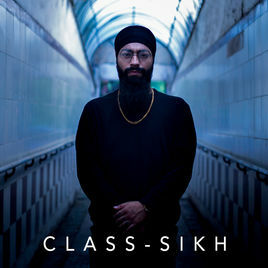 Prabh Deep fleshes out a thought provoking banger of an album packaged neatly with the sharpened skills of a talented rapper. He explores a variety of topics and displays massive potential and versatility. Prabh Deep on Soundcloud, Facebook, Twitter, Instagram. 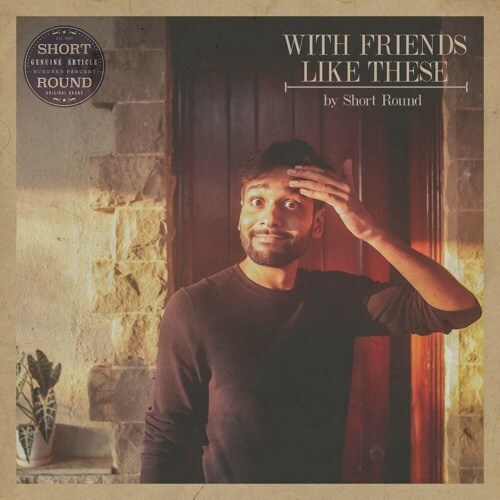 Jishnu ‘Short Round’ Guha’s sophomore effort, ‘With Friends Like These’ is a wholesome concoction of lush acoustic sounds, soulful vocal banter and thoughtful lyrics. And it’s finger-pickin-good! Short Round on Soundcloud, Bandcamp, Facebook, Twitter, Instagram. 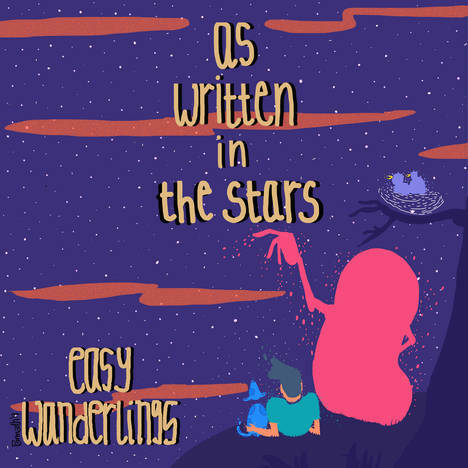 Easy Wanderlings masterfully weaves 8 cathartic tracks in their signature story-telling style and ties them mindfully into a dreamy debut album. Tonally the album would perfectly fit a campfire setting. Easy Wanderlings on Soundcloud, Facebook, Twitter, Instagram, www. 18 gobsmacking minutes of guitar-driven music powered by heavy vocals. 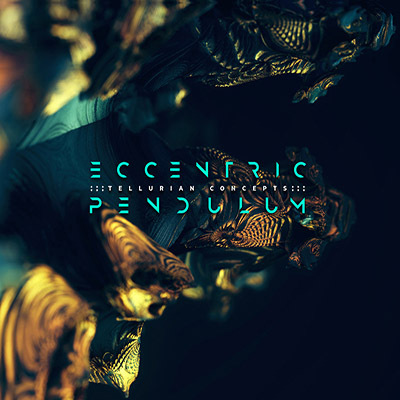 Eccentric Pendulum balances pristine melodic structures with equally meatier sounds, making “Tellurian Concepts” one of the most engaging release of the year. Eccentric Pendulum on Soundcloud, Bandcamp, Facebook, Twitter, Instagram. 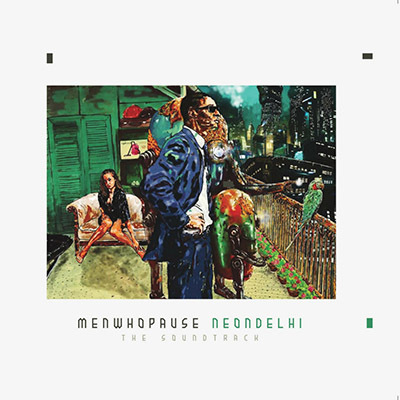 Menwhopause delivers a charismatically moody album with a dystopian appeal. Dwelling with a variety of subject matters, it’s safe to say this is last year’s finest release. menwhopause on Soundcloud, Bandcamp, Facebook, Twitter, Instagram. 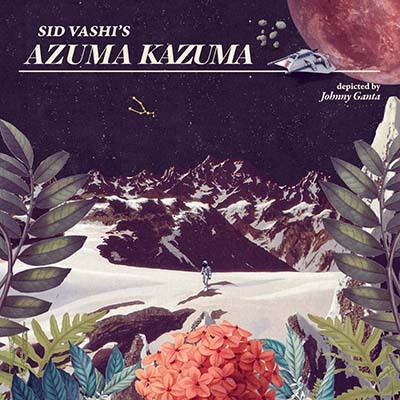 Sid Vashi delivers an intricately cinematic debut album. Where the album shines is in the details of the overall experience. This is combined with a flow of stunning visuals serving as an aesthetic guideline to the story. Sid Vashi on Soundcloud, Bandcamp, Facebook, Twitter, Instagram.